CACI International (NYSE: CACI) has secured multiple contracts worth a combined $349 million from undisclosed federal agencies to provide information products and services in support of national security programs. The company said Tuesday it booked the classified contracts during the first three quarters of its 2017 fiscal year 2017 ended in March 31. 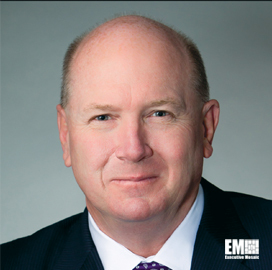 CACI President and CEO Ken Asbury, an inductee into Executive Mosaic‘s Wash100 for 2017, said the company will continue to provide support services intended to help government clients address national security threats. Arlington, Virginia-based CACI maintains a portfolio of information technology products and service offerings for the intelligence, defense and federal civilian sectors.